Are you still searching for a Katy moving company that’s reliable, friendly, and affordable? Meet Ameritex Katy Movers! We’re here to provide you with a 100% Stress-Free Move. We offer complete residential and commercial moving services to customers moving in the Katy area. Whether you’re moving into Katy from The Woodlands, out of Katy to the other side of Texas, or from one neighborhood to the one next door, we are here to help. 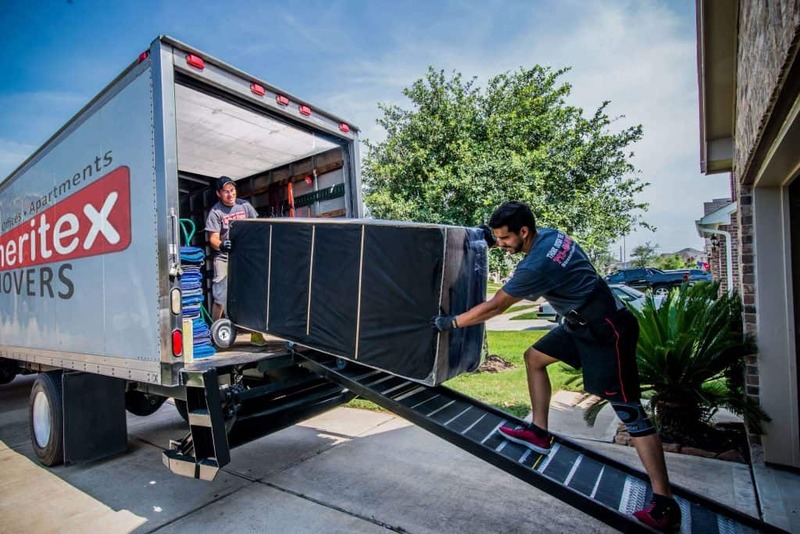 Our Katy movers are highly trained, professional, and efficient. At Ameritex, we understand that your belongings are more than just stuff. They’re keepsakes, valuables, heirlooms, and memories. For that reason, you have to put significant trust into your movers. This is a responsibility that we do not take lightly. We work carefully and efficiently to make sure none of your items are damaged while they’re in our care. Moving can be a stressful life event, and we want to make the process as simple as possible. That’s why we deliver on our guarantee of a Stress-Free Move. Let us help you move into your Katy dream home! 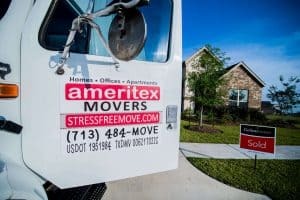 At Ameritex, we offer a wide variety of moving services to guarantee you have a Stress-Free Move into or out of Katy, TX. Whether you are downsizing, upsizing, moving into your first home, or transferring offices, our friendly and experienced team is here to guide you through a smooth transition. We coordinate all of the small details of your move so you don’t have to worry about a thing. 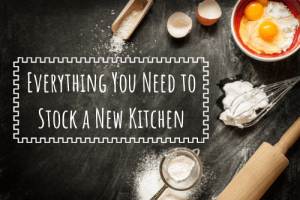 Moving into a new house? Our team of professional Katy movers offers a variety of options to fit a home move of any kind. From small family homes to mansions and everything in between, we’ve got you covered. We make moving into your Katy dream home a breeze. 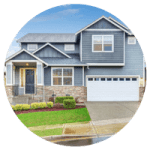 Learn more about our Katy home moves. Whether your apartment move happens to be a luxury high-rise or a cozy studio, we can handle it. With a background in apartment moving, we know how to make these moves easy and stress-free for you. We skillfully handle the unique challenges of apartment moves like narrow hallways, elevators, and flights of stairs. We can help with resident transfers, last-minute moves, model moves, and other types of relocations. 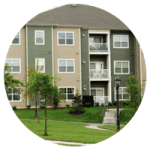 Learn more about Katy apartment moves. In addition to residential moves, we also offer commercial office moves. Katy is a great place to set up your business headquarters, a local branch, or even a home office. Our team works efficiently and safely so your business operations can be up and running again ASAP. We know how important your equipment is, and how time is of the essence in these situations. 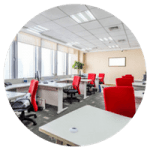 Whether you are moving into a small suite or multi-level office building, you can trust us to take the ultimate care with this sensitive type of move. 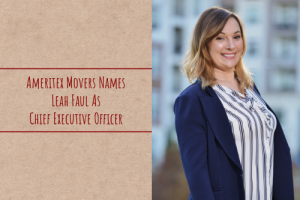 Learn more about office moves in Katy. “Are you insured?” is one of the first questions you should ask any moving company in Katy that you’re considering hiring. Insurance is essential for your movers to have. Moving can be a dangerous job, and using an uninsured company is simply not worth the risk. Your Katy movers and your belongings need protection. Ameritex is a completely licensed and insured Katy moving company. Learn more about how moving insurance works. How much does it cost to hire Ameritex Movers in Katy, TX? Well, the cost of moving depends on a variety of factors like scale and distance. The total price of your move is a combination of a trip fee plus hourly rate and supply charges. 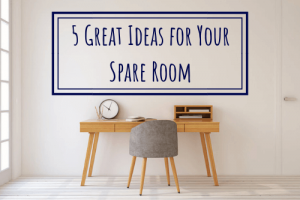 That said, all of our moves include three free wardrobe boxes, free shrink wrap, free TV boxes, and complimentary GoGoCart use. We request your trip fee be paid in advance as a deposit, and you will receive a refund if you cancel your move within 24 hours. We’re happy to provide free moving estimates based on the circumstances of your individual move. Give us a call or fill out the form above for details. I give Ameritex Movers 5 stars because they delivered on their promise of a stress free move. My wife and I recently moved and hired Ameritex. They were helpful throughout the entire process. Scheduling was easy and the friendly staff offered great resources to help prepare for the day of the move. The moving crew was professional and worked quickly preparing my furniture as well as loading and unloading. The move was a success all my furniture made it undamaged and I didn't have to lift a finger. Strongly Recommend!!! I have known Ameritex since they opened and thank them for the hard work their entire team does. My residents are moved Stress Free for sure. A+ company. Sarah setup my move and was very informative, gave me a different suggestion on how I should pack and move. The crew they sent out already knew what they were doing so I just sat back and felt like this is how moving should be. Stress Free 2000%, thanks team Ameritex. What's It Like Living in Katy Texas? Katy is one of the fastest-growing areas in Texas. Despite this rapid growth, the city of Katy maintains a pleasant, neighborly, small-town feel. With over 300,000 residents and counting, it is a popular relocation choice. Katy zip codes include: 77449, 77450, 77491, 77492, 77493, and 77494. It lies within Harris, Waller, and Fort Bend counties. Katy’s housing is safe and affordable, and its proximity to Houston makes it ideal for commuters who work in fields such as oil and gas, medicine, and countless others. 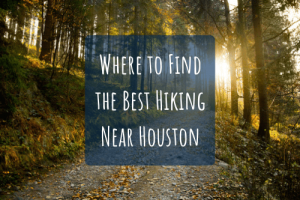 It’s about a 20-minute drive away from downtown Houston. Additionally, the public school system in Katy is absolutely excellent. Katy ISD is one of the top-performing school systems in the state. In fact, many families move here just for the great schools. Katy is truly a wonderful place to settle your family. Watch the video below for an overview of the most important things to know before moving here. Don’t forget to subscribe to our YouTube channel! 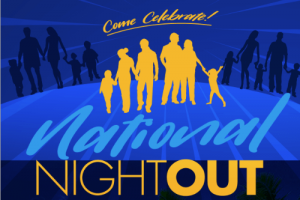 Learn more about things to do around town and Katy area resources. 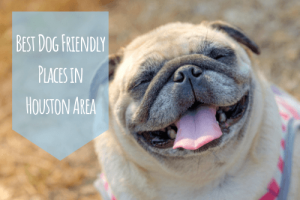 Katy, Texas is known for its beautiful, safe, and family-friendly neighborhoods. Families love living here because it has all of the conveniences of a major city with the quiet living a charming suburb. It’s the perfect distance away from Houston’s busy city center while not being too far away to enjoy a fun day or night on the town. Our Katy movers are familiar with every neighborhood in town. The city is split into two sections — Old Katy/Katy Proper and the greater Katy area. Old Katy is on the western edge and consists of the part of town that was originally incorporated in 1945. The greater Katy area includes the master-planned developments and other areas. Each neighborhood and master-planned community has its own personality and flair. For example, Cinco Ranch is a popular choice for many residents. 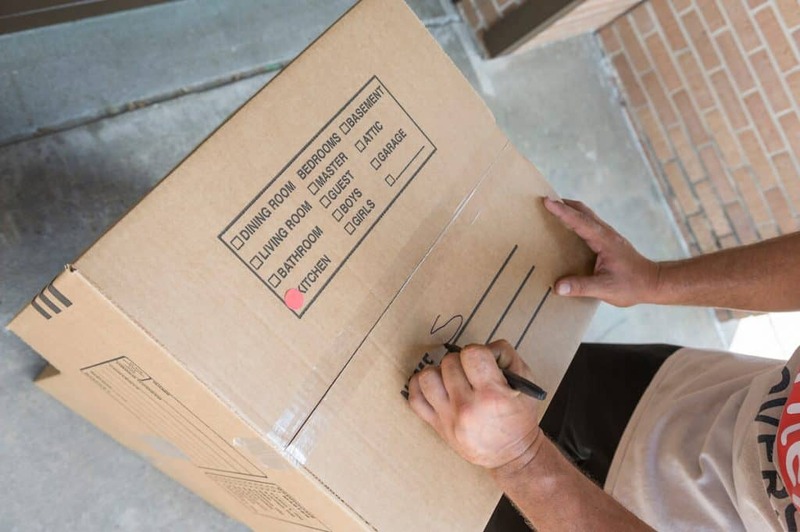 When you move, it’s important to officially change your address in multiple places, including employers, government documents, and children’s schools. Go down this checklist to make sure you cover all your bases. We love being social. Connect with us on social media for our local Houston insights and expert moving hacks.